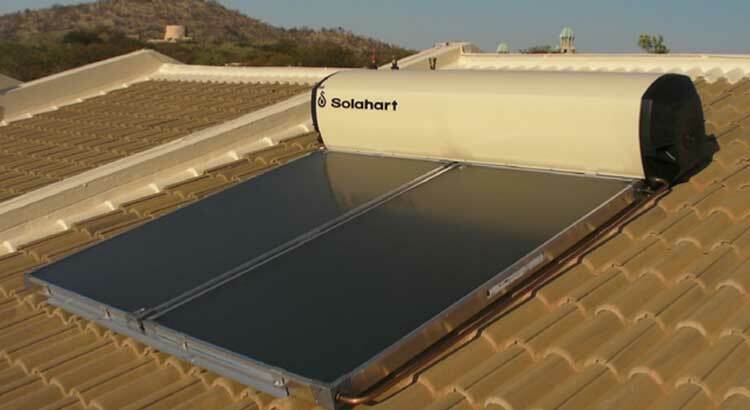 Solahart Nepal started in 1995. 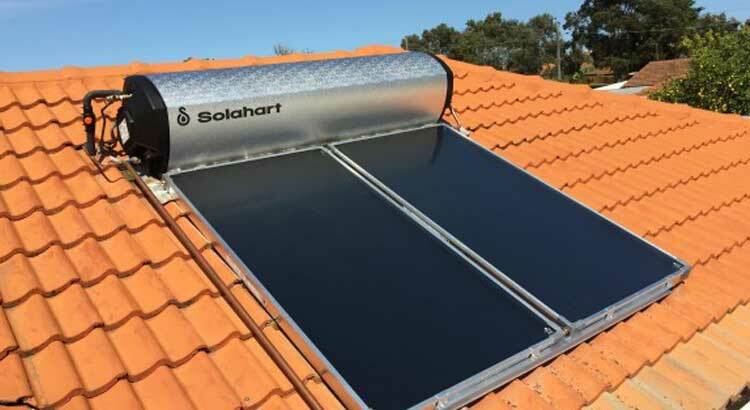 From Kathmandu to the Everest Base Camp, we have installed hundreds of Solahart Systems in Nepal. 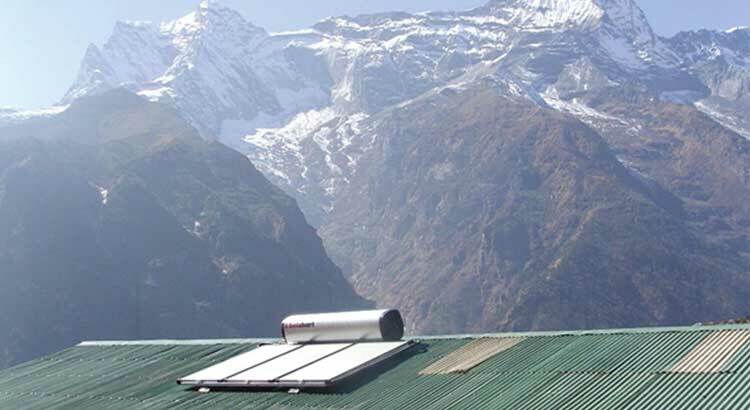 Furthermore, we have supplied systems to Humla, Jumla, Namche, Pheriche and other areas in the Himalayan region as our systems work without failure even in extremely cold conditions – below 20-30 degrees.